Location: Musée d'lair et de l'espace, Le Bourget, Paris, 2015. Comments:The Hispano-Suiza 12Y was an aircraft engine produced by Hispano-Suiza for the French Air Force in the pre-WWII period. The 12Y became the primary French 1,000 hp (750 kW) class engine and was used in a number of famous aircraft, including the Morane-Saulnier M.S.406 and Dewoitine D.520. Its design was based on the earlier and somewhat smaller, 12X. A further development was under way, the 12Z, but ended due to the German occupation of France. The 12Y was also produced under Hispano-Suiza licence in the Soviet Union as the Klimov M-100. This design later spawned the highly successful Klimov VK-105series that powered the Yakovlev and Lavochkin fighters as well as the Petlyakov Pe-2 bomber. Licensed production of the early models was also undertaken in Czechoslovakia as the Avia HS 12Ydrs, and in Switzerland as the HS-77. The 12Y was a fairly traditional in construction, a 36-litre water-cooled V-12 with the two cast aluminium cylinder banks set at 60 degrees to each other. The cylinder heads were not removable, instead the entire blockcould be quickly removed from the engine. 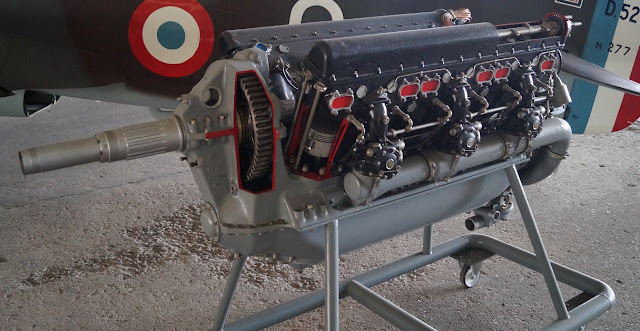 This made it somewhat famous for being leak-proof, a design feature that was considered by other designers and almost became a part of the Rolls-Royce Merlin. The major design change from the earlier 12X was to use a master-articulated connecting rod system, instead of the fork-and-blade type. A single overhead camshaft (SOHC) drove the valves, which were filled with liquid sodium for cooling. 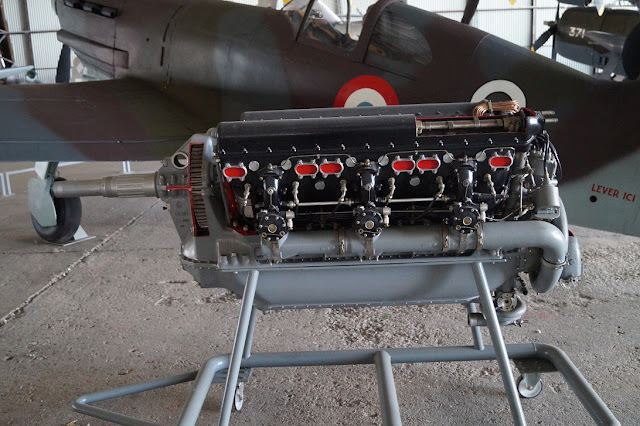 Only a single intake and exhaust valve were used, unlike most designs of the era which had moved to three or four valves per cylinder. 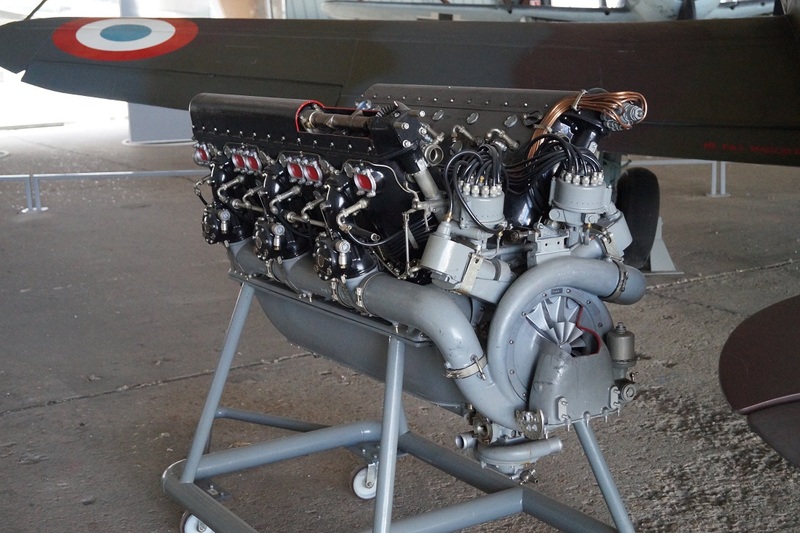 A single-stage, single-speed supercharger was standard, although the art of designing a useful intake was not as well developed as in other countries, and high altitude performance was always lacking.